Kofi Annan, a Campaigner passes on. Kofi Annan was a visionary leader, a dedicated diplomat and a committed campaigner for peace, human rights and social justice. The UN SDG Action Campaign joins the United Nations family and the rest of the world in mourning the passing on of Mr Kofi Annan, former UN Secretary General who died on the 18th of August, 2018. 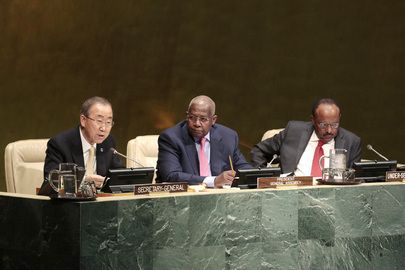 Mr Annan worked tirelessly to ensure that the United Nations is about the people and together with Member States delivered the UN Millennium Declaration which gave birth to the Millennium Development Goals (MDGs). To his eternal credit, Mr Annan established the UN Millennium Campaign, the precursor of the SDG Action Campaign to mobilise the world around the MDGs and rally all people to a global movement of making poverty history. Today, the impact of the MDGs and the work of the Millennium Campaign have both gave the world a renewed vigour and commitment to ending poverty and inequalities and a planet befitting for present and future generations. This is evident in the adoption of the successor frameworks of the 2030 Agenda for Sustainable Development and the Sustainable Development Goals (SDGs) in 2015. Above all, in establishing the Millennium Campaign, Mr. Annan laid the foundation for giving people voices to participate in global and national processes that determine their future. 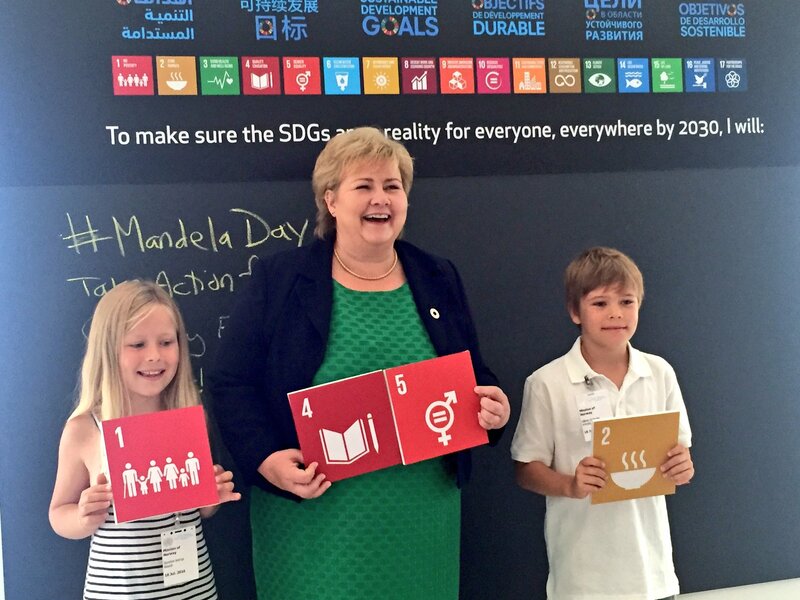 The UN SDG Action Campaign has continued in this light in our work and partnerships across the world. On his departure, we celebrate the life of a leader, a reformer and a Campaigner. We believe that the best way to immortalise the life and work of Mr. Annan is in promoting the ideals for which he lived and worked for – a world without poverty and injustice. 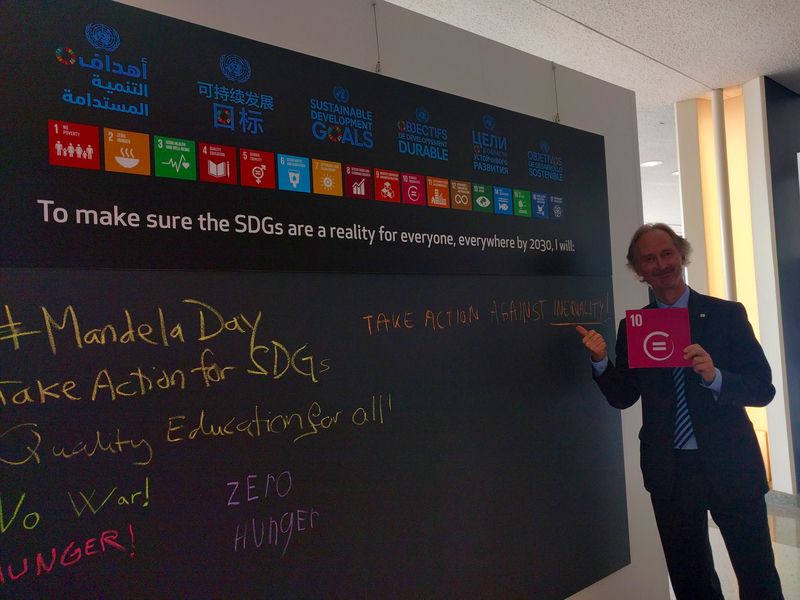 The UN SDG Action Campaign will always be inspired by his vision to continue to work with our partners all over the world to build a global movement that will facilitate the achievement of the SDGs by giving people voices to engage with this universal and transformative agenda. 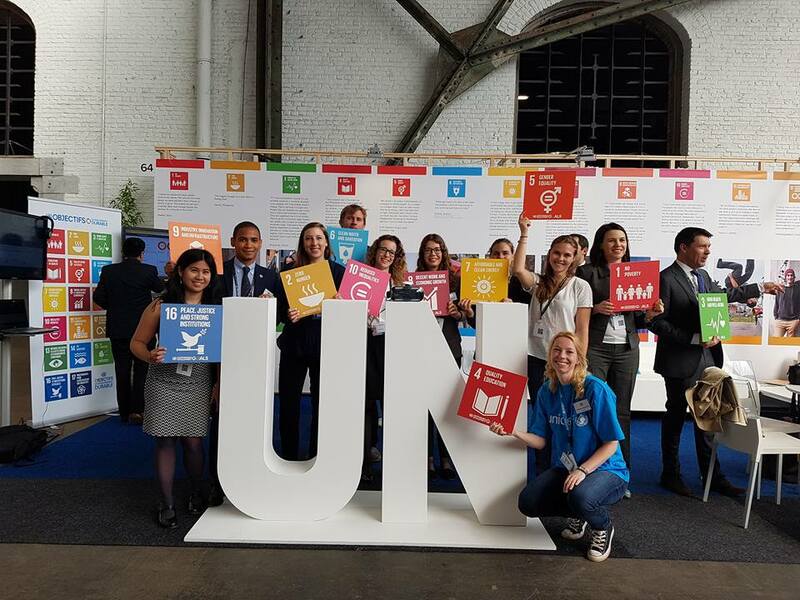 On 15-16 June 2016, the UN SDG Action Campaign jointly with the UN Brussels Team facilitated the setting up and coordination of an SDG Action Hub at the European Development Days (EDD) in Brussels, Europe’s leading forum on sustainable development. 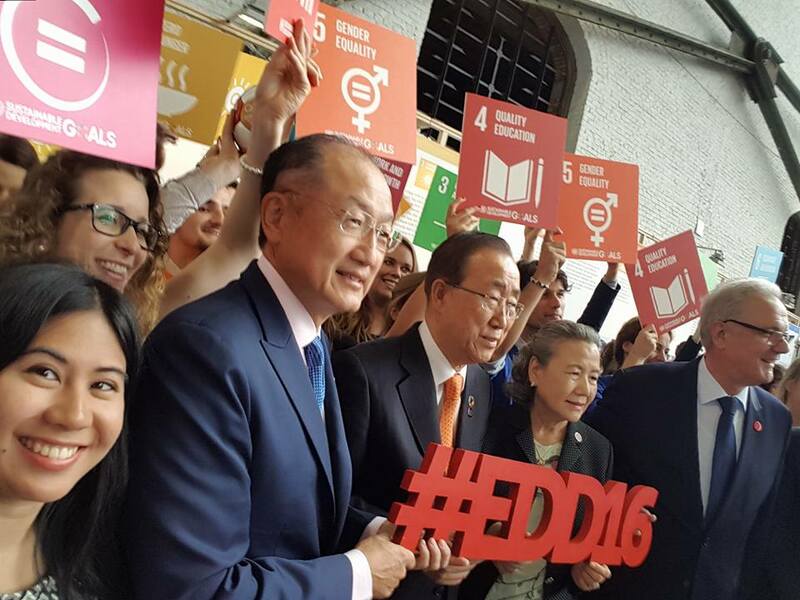 For its tenth anniversary, EDD 2016 focused on the Sustainable Development Goals. 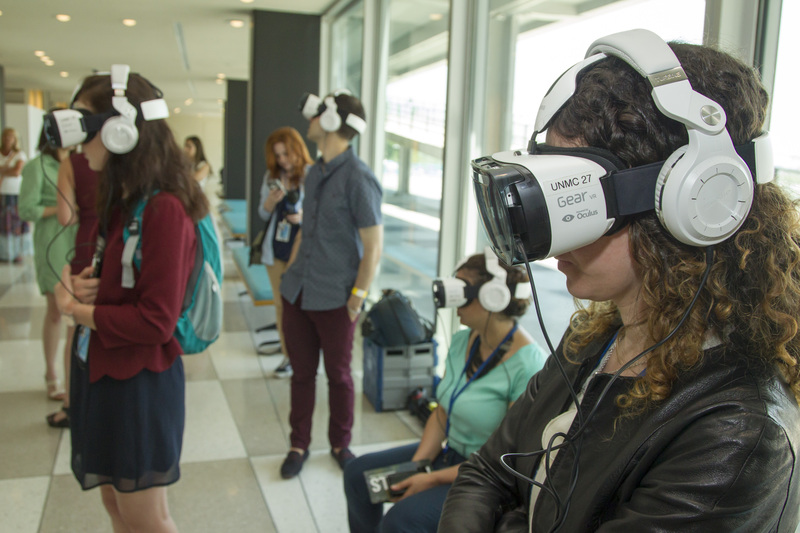 Organized by the European Commission, EDD brings the development community together each year to share ideas and experiences in ways that inspire new partnerships and innovative solutions to the world’s most pressing challenges. Agenda 2030 and the 17 Sustainable Development Goals (SDGs) represent an unprecedented leap forward in the fight against poverty and inequalities, as well as in the struggle for environmental sustainability. The SDGs embody a universal, inclusive and transformative vision of development, which calls upon all Member States to ensure a life of dignity for all, leaving no one behind. 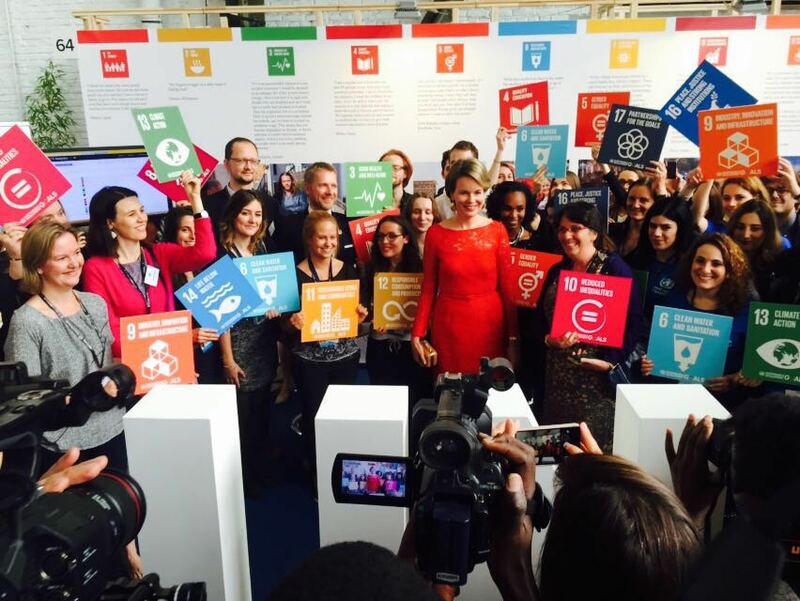 The EDD provided a unique opportunity to generate momentum around Agenda 2030 in Europe and across the globe, and to reflect on the universal character of the Goals. 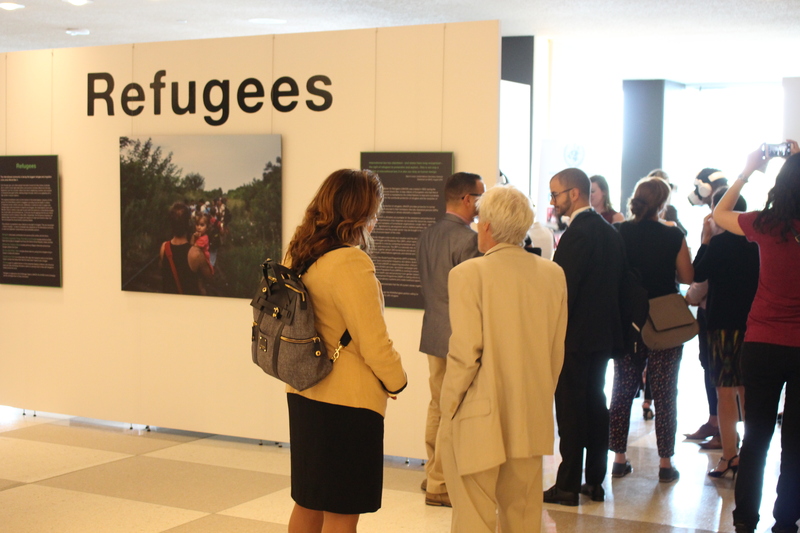 At this year’s forum, the United Nations (UN) showcased and celebrated the Agenda 2030’s inclusive spirit of leaving no one behind and the SDGs, which are truly the “peoples’ goals”. It also underscored the importance of citizen engagement and action-centered initiatives to deliver on the Agenda and achieve the Goals. 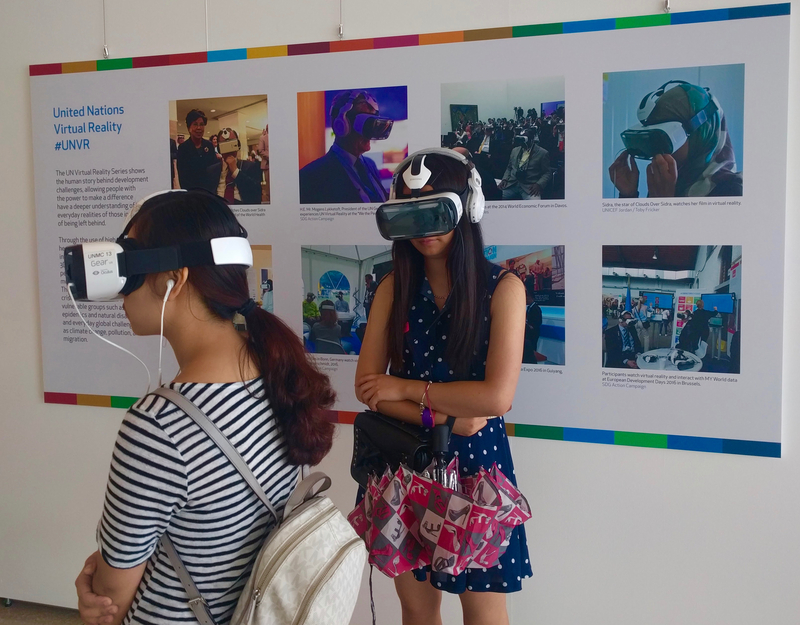 Visitors to the stand had the opportunity to learn more about the SDGs through new technologies such as virtual reality, and interact with the data generated from the MY World survey, as well as to promote the SDGs first-hand by having a say at the stand’s meeting point and taking pictures of themselves with the different Goals. 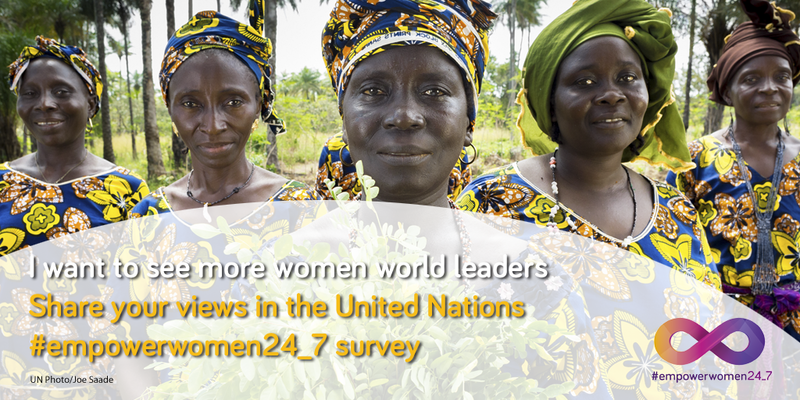 Is Women's Economic Empowerment important to you? The United Nations Secretary-General’s High-Level Panel on Women’s Economic Empowerment has teamed up with the United Nations Sustainable Development Goals (SDG) Action Campaign to roll out a global MY World 2030 thematic survey called Empower Women 24_7. This survey aims to find out, from people around the world, what are the best ways to support women to get better jobs, earn more money and start or run a business? The survey results will be guide the High-Level Panel for Women’s Economic Empowerment who will release a report in September 2016 containing key recommendations on how to accelerate women’s economic empowerment. 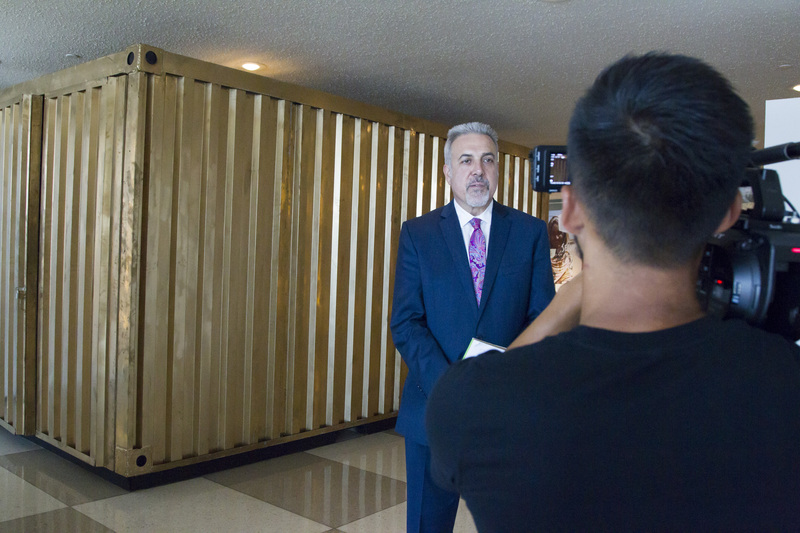 The results will inform world leaders of what people think are the barriers to progress, what could help accelerate change, and HOW to address these challenges. Justine Greening – High Level Panel Member and Secretary of State for International Development, UK – explains how unlocking the economic potential of women can help beat poverty. Women’s economic empowerment is about unlocking the potential of women to earn more, gain better jobs and achieve financial independence. It’s about economic equality: such as closing the gender pay gap, increasing job opportunities, or access to loans. It’s also about breaking down barriers that hold women back: from discriminatory laws to an unfair share of unpaid home and family care. It’s a game-changer for development: because when more women get the chance to work, it makes their families, communities & countries wealthier. 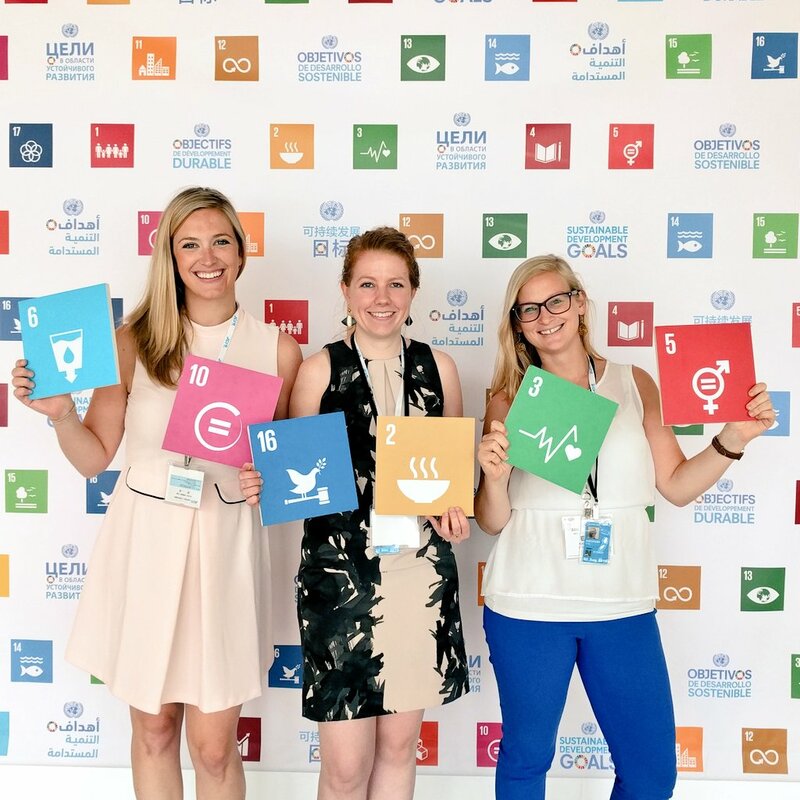 The UN is carrying out this survey now because this year sees the start of the Global Goals for Sustainable Development: 17 targets to build a better world for everyone by 2030. Goal 5 is Gender Equality, which recognises that women’s empowerment – particularly economic empowerment – is critical in ending extreme poverty. The High Level Panel on Women’s Economic Empowerment is gathering evidence and ideas now to publish a report in March 2017. Please take our short survey and help us to spread the word! Compete in the #PeoplesVoices Challenge! Let’s use the #peoplesvoices to remind world leaders and policymakers what’s at stake! 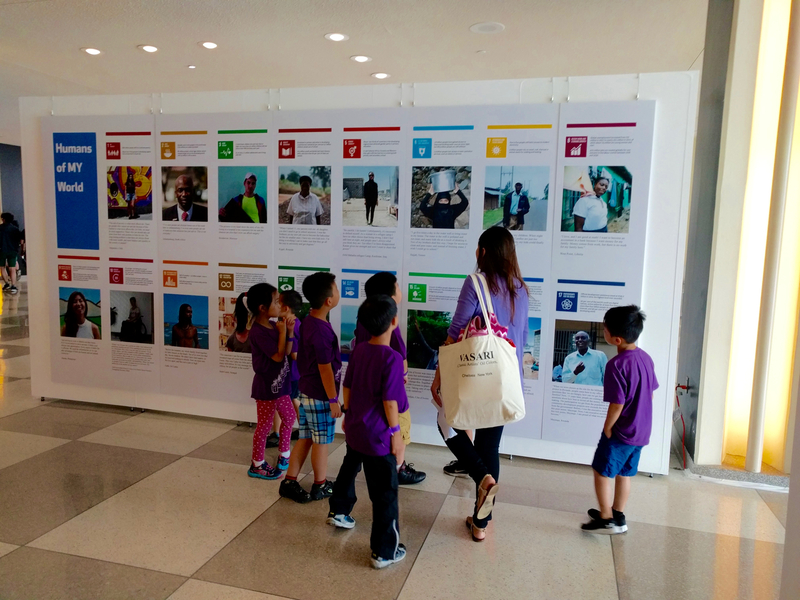 The Global Conversation on the Post-2015 agenda has been led by the United Nations and has gathered more than 8 million citizen voices from 194 countries. 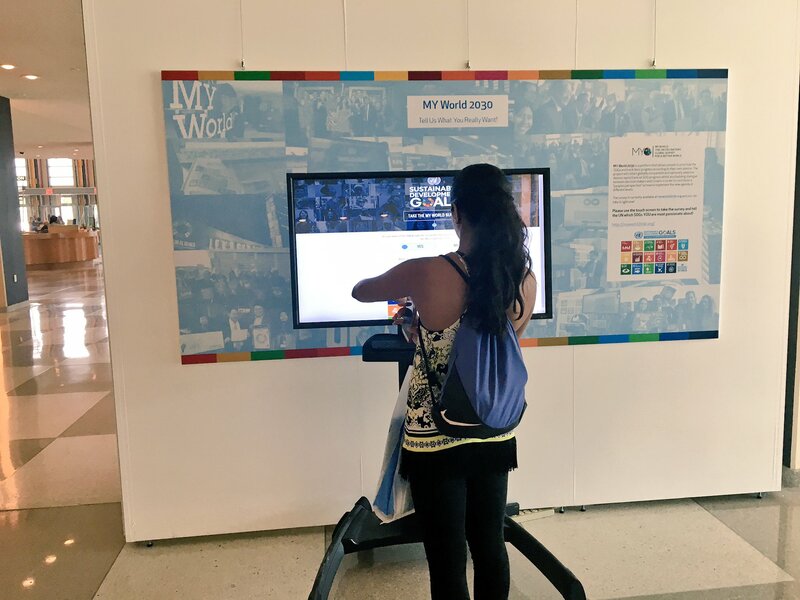 People from all corners of the world have participated in national, regional and global multi-stakeholder consultations as well as in the MY World survey. 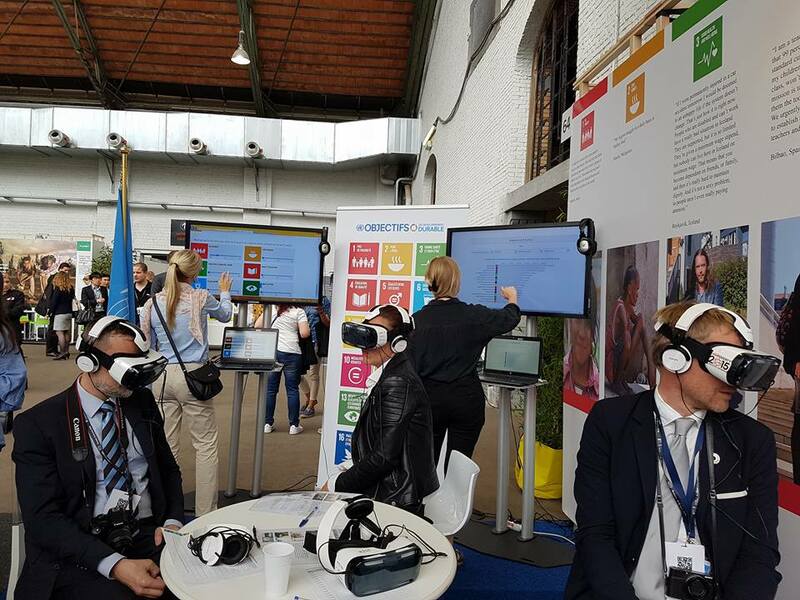 The results from the Global Conversation have already informed Member States and United Nations discussions about the future development agenda, including the proposed Sustainable Development Goals. As we enter the last stretch in the post-2015 process, it is important that governments and negotiators do not forget the priorities of their people. Compete in the Peoples’ Voices Challenge! Access and use the data collected from the Global Conversation, and take action! 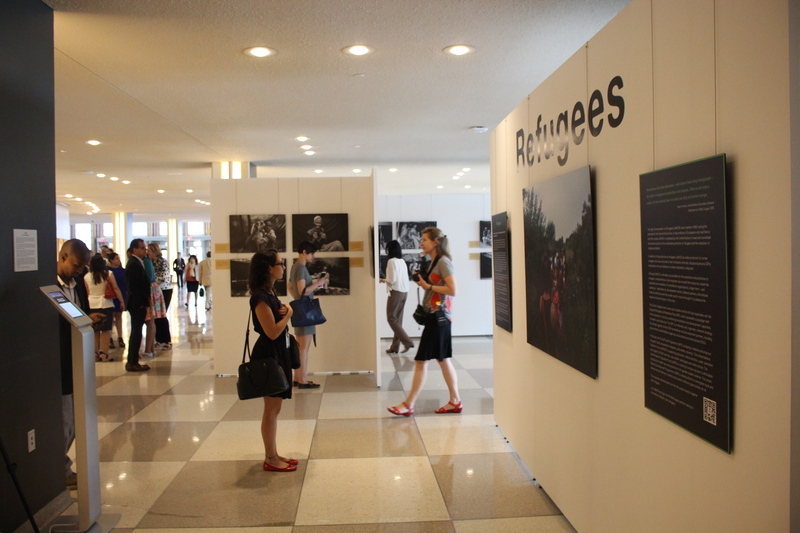 On Friday, 6 June, the President of the 68th General Assembly, Mr. John Ashe, invited people to join in a concert in the United Nations. The theme of the concert was: “Setting the Stage – 2015 and beyond”. Watch the concert video. The show transformed the North Lawn building into a multimedia visual spectacle of multicolored lights, projections, and videos. It united an enthusiastic crowd of delegates, staff members, consultants, interns, families and friends. They danced, laughed and sang along in the spirit of unity towards creating a better world. The international musicians who played all shared the same spirit reflected in Ban Ki-moon’s speech. Joyful in song, they also quietly reflected on their personal experiences and called upon the UN to unite and address concerns around the world. 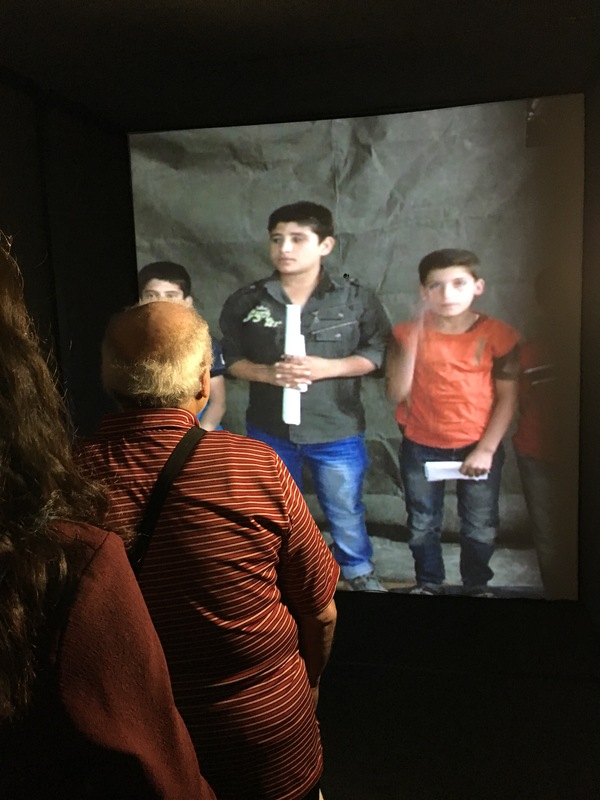 The “2015, Join the Journey” video debuted calling on people everywhere to join leaders of the past by ending poverty and joining the journey towards a better future in 2030. It also called upon people to vote in the MY World Survey.